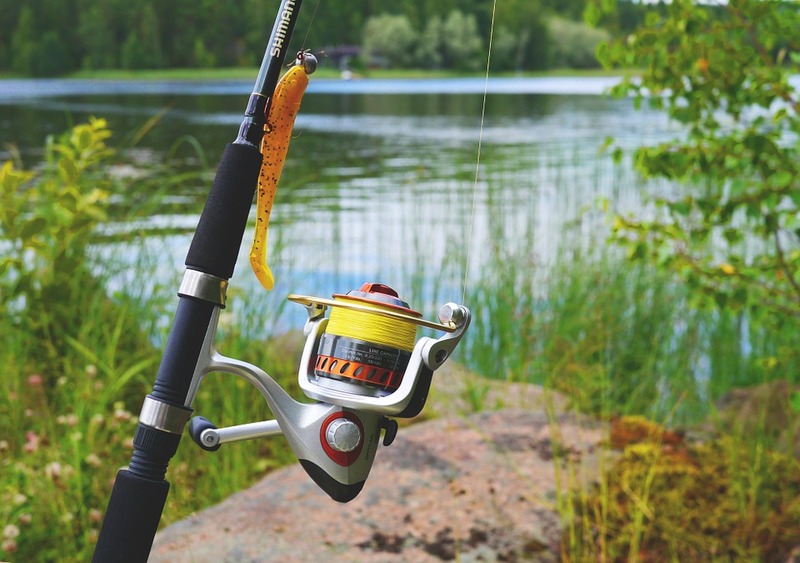 Whether an angler is serious or casual, spinning reels are everyone’s favorites because of their flexibility and ease of use. If you are in doubt about which features to consider while entering the spinning field for the first time or improving the reel you already own, here are a few tips for you. A spinning reel is designed with an open-faced, fixed spool positioned at the level of the rod. A rotor/line guide spins or revolves around the stationary spool. This kind of reel is meant for mounting below the rod and to be held in the right hand while the left hand is to be used to turn the reel’s crank, though many models are available with the facility to overturn the handle. 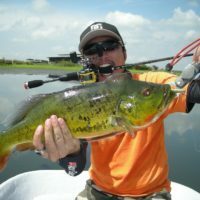 Spinning reels are perfect for live bait and light line presentations where either you don’t wish to harm the live bait in an effort to have a bit of extra distance or have to cast a very light lure. Anglers who use spinning reels for all sorts of techniques just prefer this sort of reel due to its simplicity of working and easy casting capability. A great range of spinning reels available may leave an average angler scratching their head just about what the difference is and what they should buy. Furthermore, many alien terms like Hydrothermal Drag, Aero-Wrap or Gyro Spin make things even more confusing about what feature is what and how different brands should be compared to each other. No matter what the desired use is, whether it’s bill fish or bluegills, an angler should know the facts, understand the differences related to actual use and feel confident about the tackle that it will do the job perfectly. 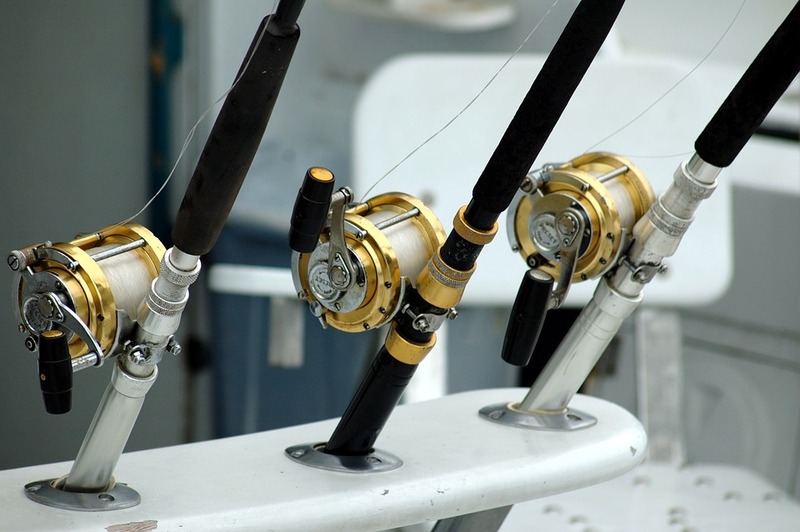 If money is not a problem, buy the highest quality fishing supplies including a spinning reel. The good news is that in the last decade the quality of reels has improved dramatically and for most kinds of reels, competition has brought down the cost. 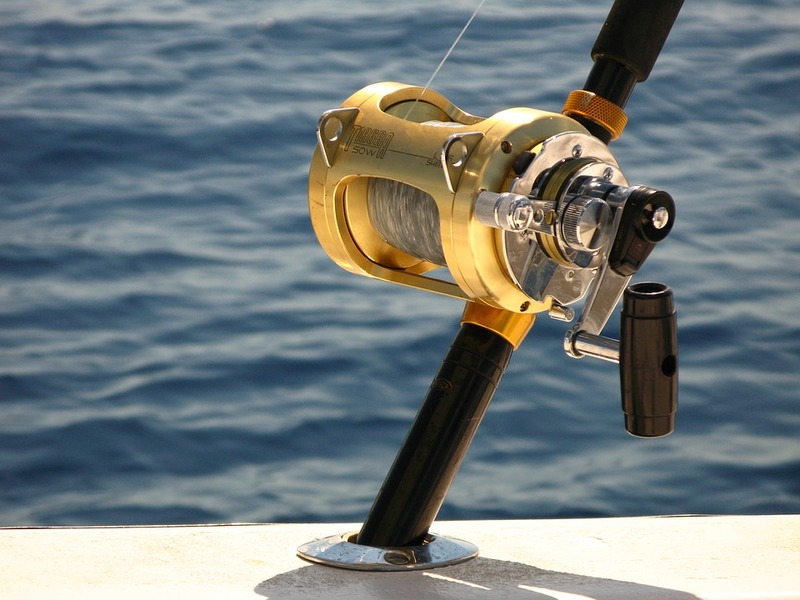 Here are the main factors to consider while choosing a spinning reel. 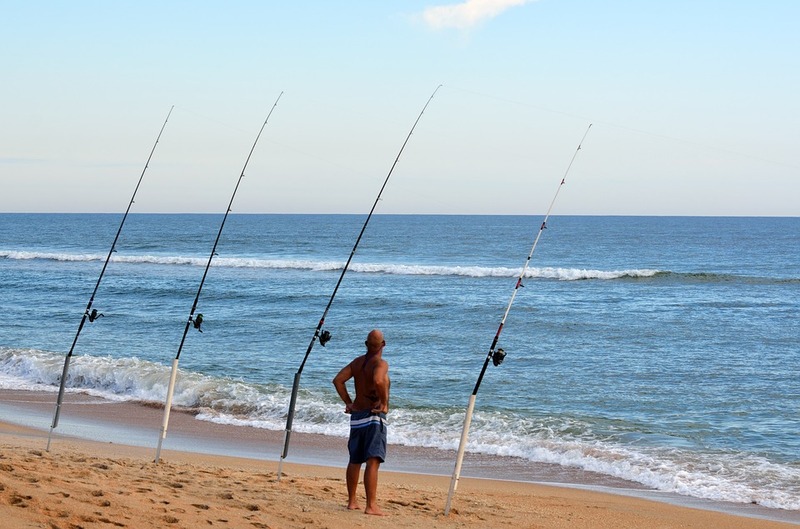 The first factor to consider is the water you will choose to fish at. Thus if you will be fishing in either saltwater or brackish water, you will have to find a reel that will withstand harsh environment. Top quality reels come with ball bearings that are rust resistant. Your targeted species will present a number of questions which you’ll have to answer. Particularly the size and amount of line you have to land the desired fish is important. If your targeted species are large freshwater ones like muskie or violent offshore species like sailfish or tarpon, you will require a reel with sufficient line capacity to enable long runs and a drag system that can handle the heat. Regardless of which species you target, you need a reel that will be fun to use and can stand the test of that unanticipated lunker. Vibration and noise are not only signs of poor quality, but also they are irritating during a long day of casting. According to experts, quality of a spinning reel is solely connected to bearings. In general, the more bearings in a reel, the smoother will be the retrieves. But a reel with 4 high quality bearings will work better than the one having 10 poor bearings. 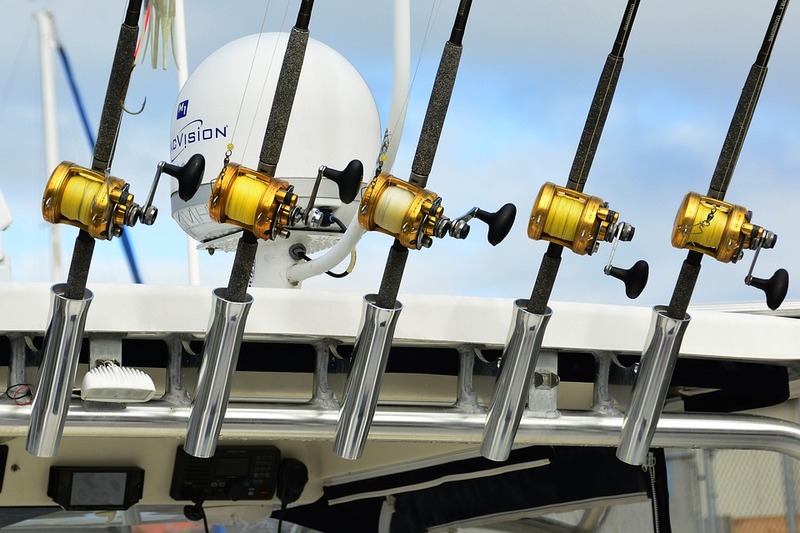 Purchasing a reel with top quality ball bearings is a must for saltwater fishing. Considering the salt water corrosion and reel-destroying power, it’s well worth the money too. Top quality bearings differ from ordinary bearings in the materials from which they are made and the process of making. Their hardness, smoothness or rust resistance depends on different alloys. For example, combination of stainless steel and chromium make them corrosion resistant. Shimano names their top quality bearings A-RBs (Anti-Rust Bearings) while Daiwa names them CRBB (Corrosion Resistant Ball Bearings). High quality spinning reels also have a lubricant of higher grade that prolongs the life of the bearings making them smoother in the retrieve. Construction is the next vital point you should consider while buying spinning reels. There is a great challenge faced by designers of making the reels lightweight enough to hold easily during long casting days and at the same time strong enough to tolerate the torque applied by a big fish. Components of the strongest and most durable reels are made from all metal. High-end reels are made from sophisticated alloys that offer strength to light metals. To reduce weight, airframe techniques and drilling or machining out portions and parts from the body is also done by some manufacturers. Frames are basically of three types. That of copolymer or graphite are good, ones with graphite and copolymer hybrid are better and all metal are the best. To eliminate weight and reduce cost, several reels designed for smaller species come with graphite or plastic components that can’t hold the tension of a battling bigger fish. It’s alright for panfish up to bass, but when you start trying for big catfish, muskie or northerns and offshore species, you should choose all-metal construction. 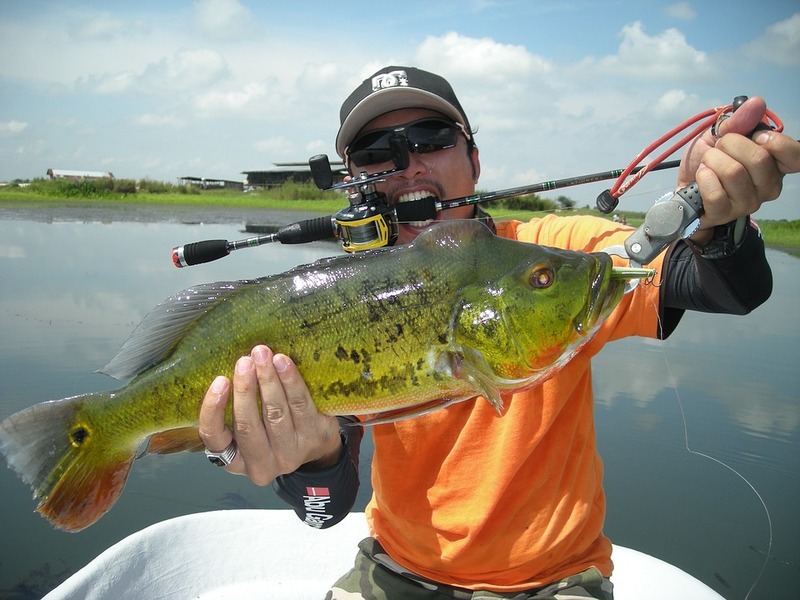 Even though a poor quality reel won’t break during a tough fight, the torque given by the fish on the reel’s body will leave the bearings overheated, misaligned and wear excessively. The machining work is also another important factor to consider and it’s also one of the most significant phases of reel making for surfaces related to bearings. Tighter tolerances create higher quality bearing seats, smoother cranking, less wobble and longer life for both bearings as well as the surfaces on which they travel. If you find that the spool or handle of a reel moves a bit upon application of pressure to the shaft, you can easily know that it’s not correctly machined. For an average angler fishing only 6-7 times a year, paying more for the next level may not be right, but for an angler fishing every weekend and even in between, it is a must. Fishing WorldStore is a Sydney-based online store for fishing supplies that are high quality yet priced reasonably. 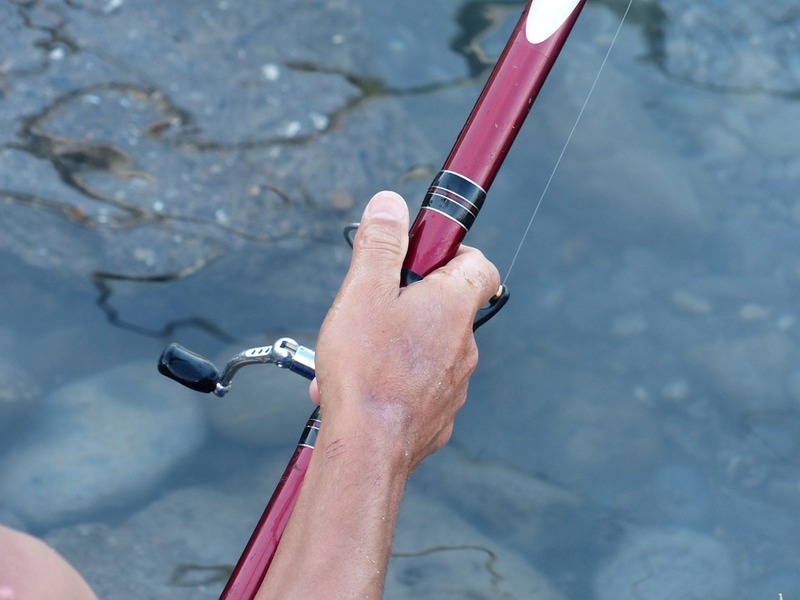 They have a great range of fishing gear for a novice as well as experienced anglers. Visit their site to know more.